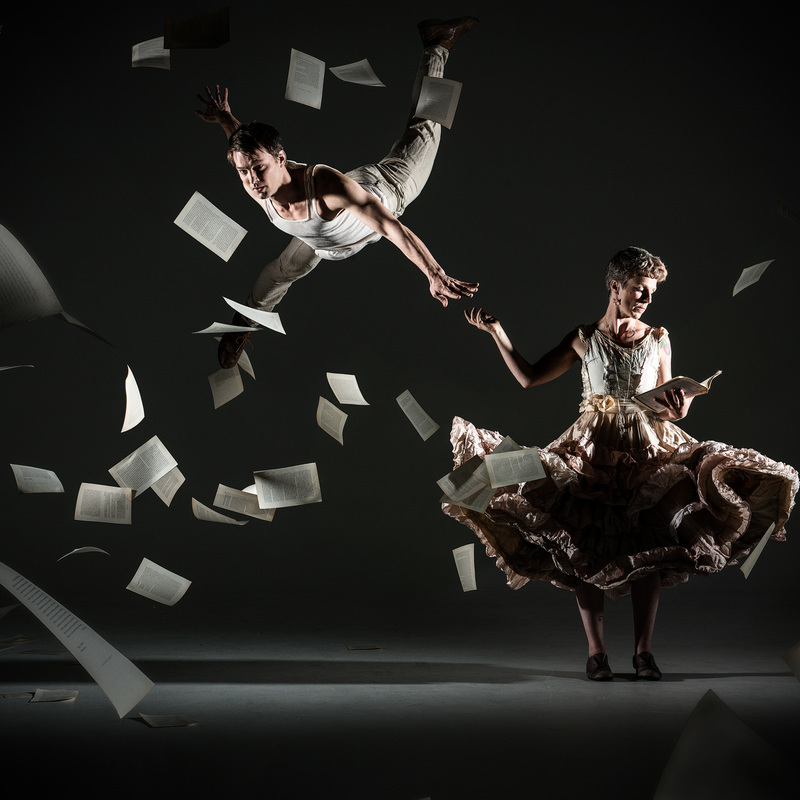 Company 2 delve further in to the exploration of their genre bending art form with their award winning production 'Sediment'. Inspired by excerpts from Dostoyevsky's 'Notes from Underground', Sediment is an abstract expedition through the layers of human desires and motives. A reflection on the quirky, comical and sometimes dark nature of the human disposition to always question. Extending the limits of physicality, attempting the impossible, looking beyond the edge. This is a chance to see circus redefining itself. Breathtaking acrobatic skill, feats of physical impossibility, in a fusion of movement and live music. Winner 'Best Circus' at Melbourne fringe, Winner 'Innovation in circus' Green Room awards and nominated 'Best visual or physical theatre production' by the Helpmann awards. We are a small performing arts company striving to create work that enables us to grow as artists, to push our form, which is also accessible to our audience. Contemporary circus that is full of heart, created with passion and engaging with fellow artists who wish to do the same. Driven by David Carberry and Chelsea McGuffin, the work we create is often devised and we engage artistically with everyone involved. From performers to technicians. Our language is circus but we draw heavily from dance and have a large musical element in all our work. We also have a strong sense of tradition, we respect our elders, and the lineage from which our art form comes. We aim to create our own world on stage, to connect with all who see us perform, and that they can also share in our passion.